Two major quakes struck Papua New Guinea, mag 6, and a mag 6.2 Tajikistan. 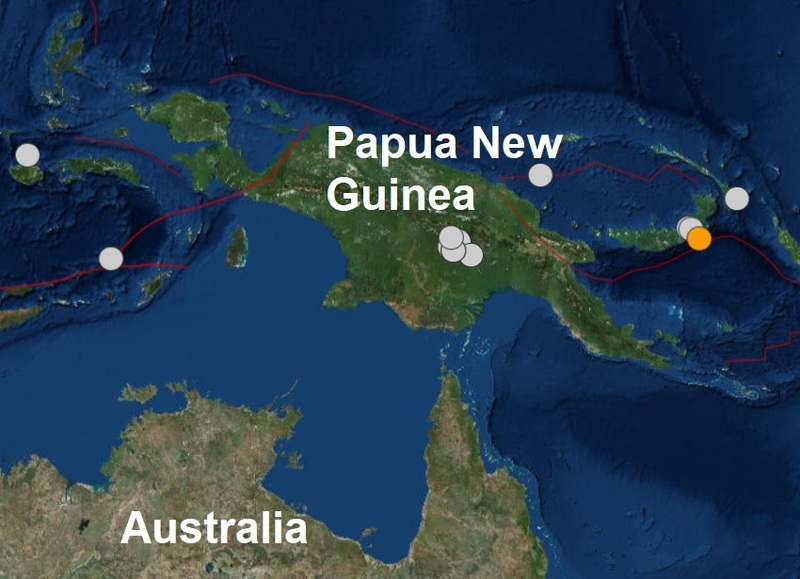 Incredibly it was the 14th major quake to strike Papua New Guinea in the 5 months of this year. Yesterday's quake was the 40th and 41st of a quiet 2018 so far compared to 33 at the same period last year which ended as the lowest major quake count this century. It's worth mentioning that of the 41 major quakes reported this year, 40 of them have occurred during coronal activity on the sun and yesterday's two was no exception. (from a huge coronal hole on the Sun), Earth is finally making its exit from the solar wind with speeds gradually subsiding below an incredible 600 km per second. 5 major quakes have been recorded this May.